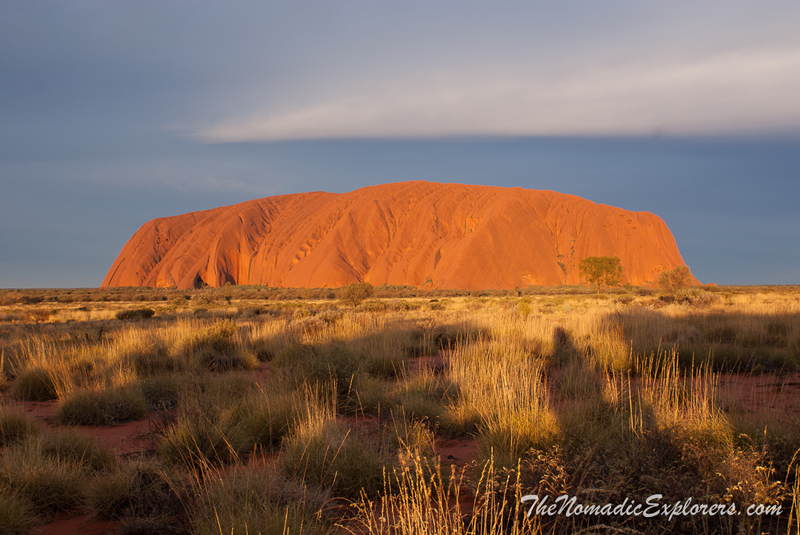 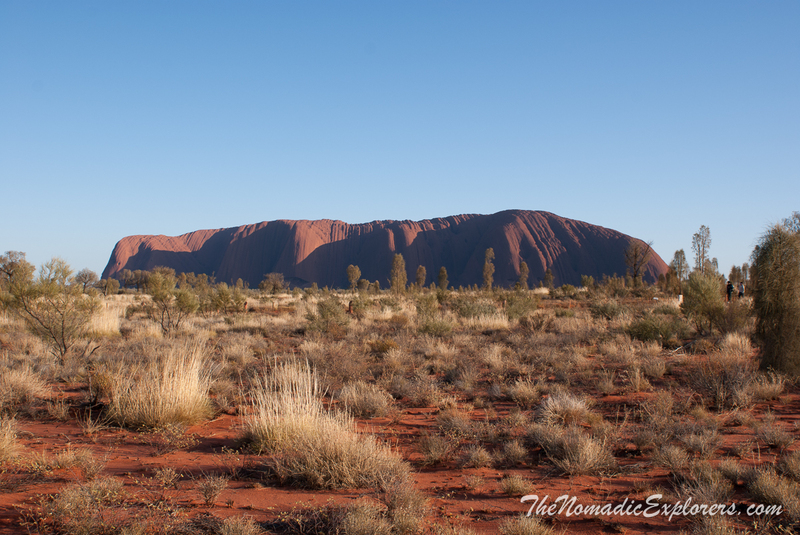 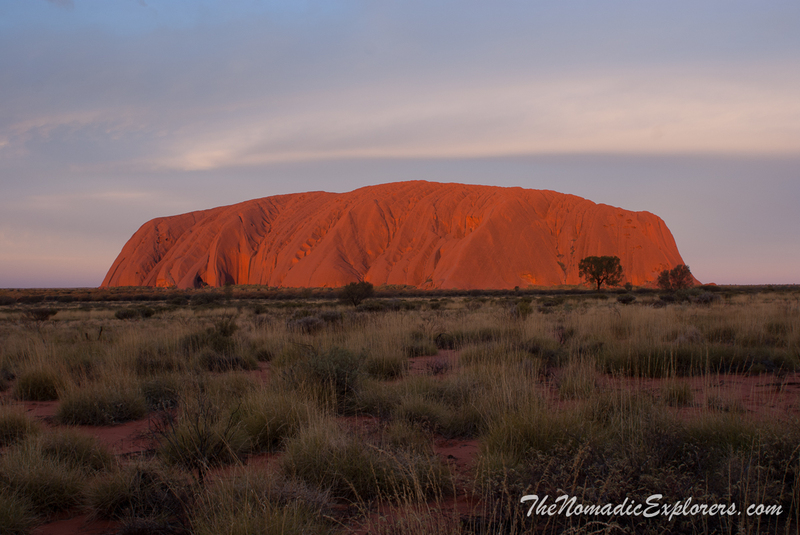 Home » Australia » Northern Territory (NT) » Darwin to Adelaide 2015. Day 5-6. 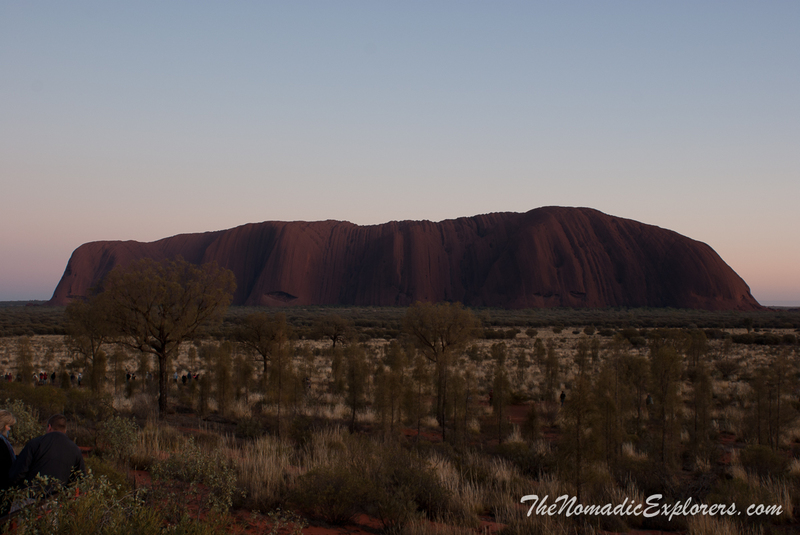 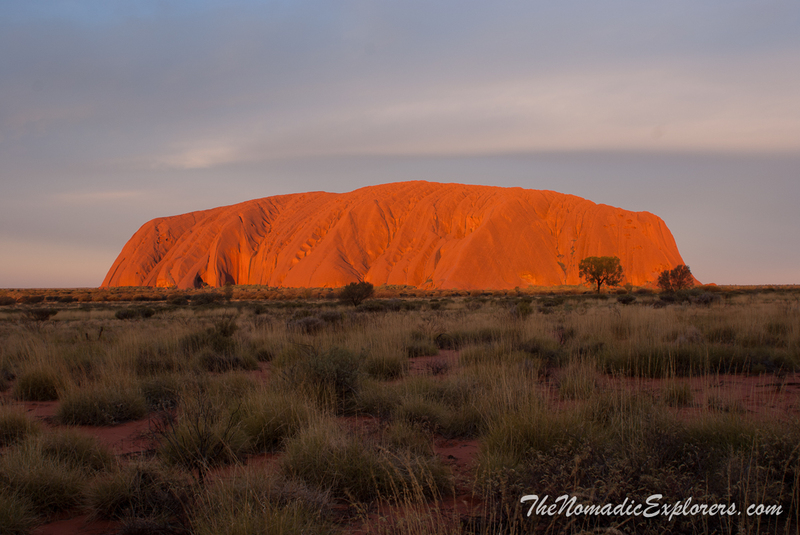 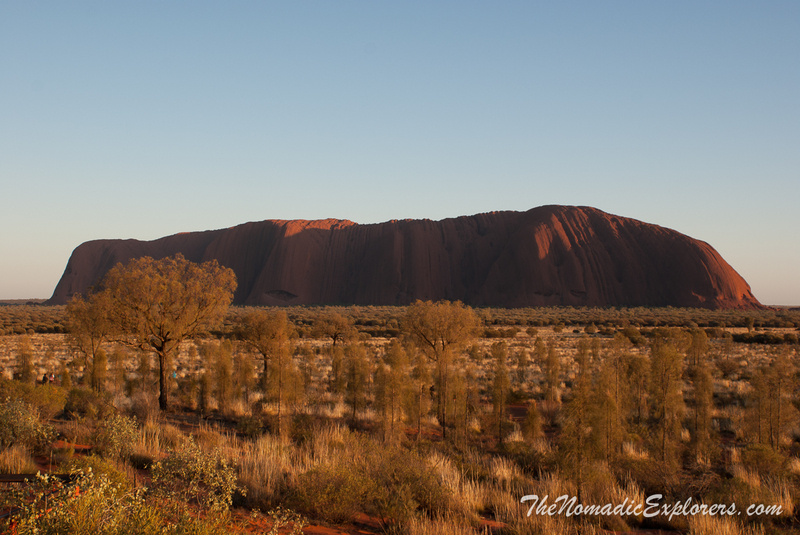 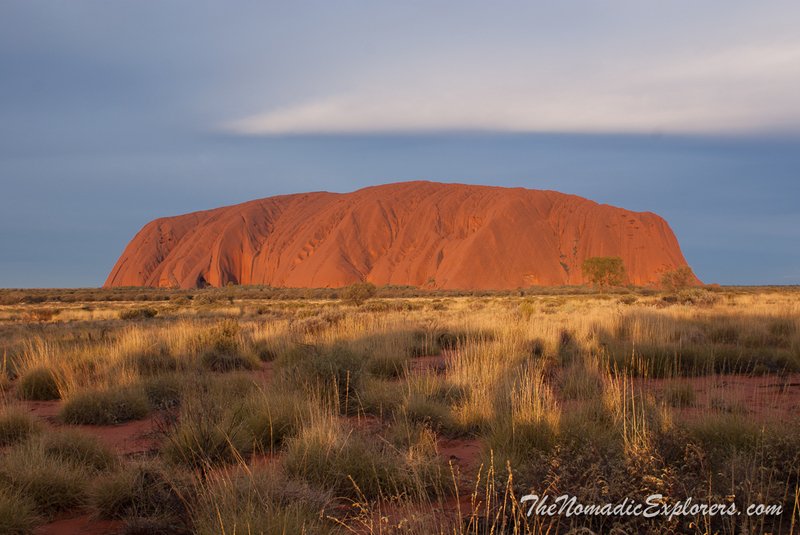 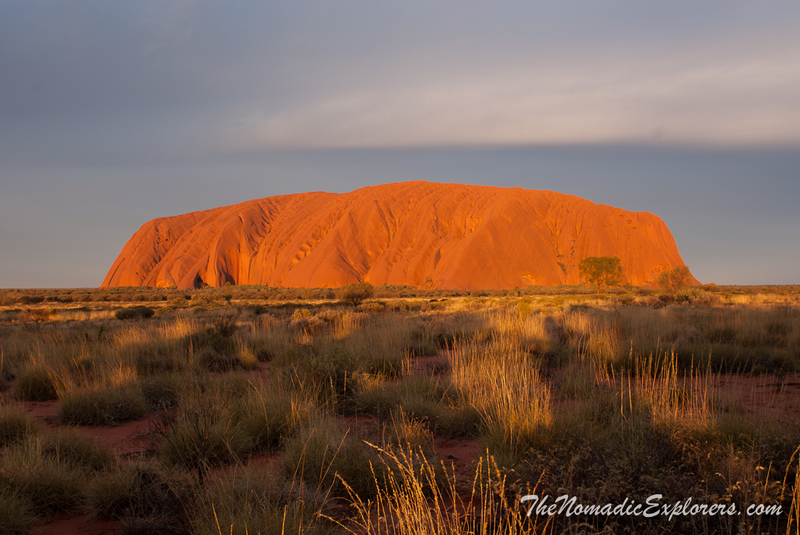 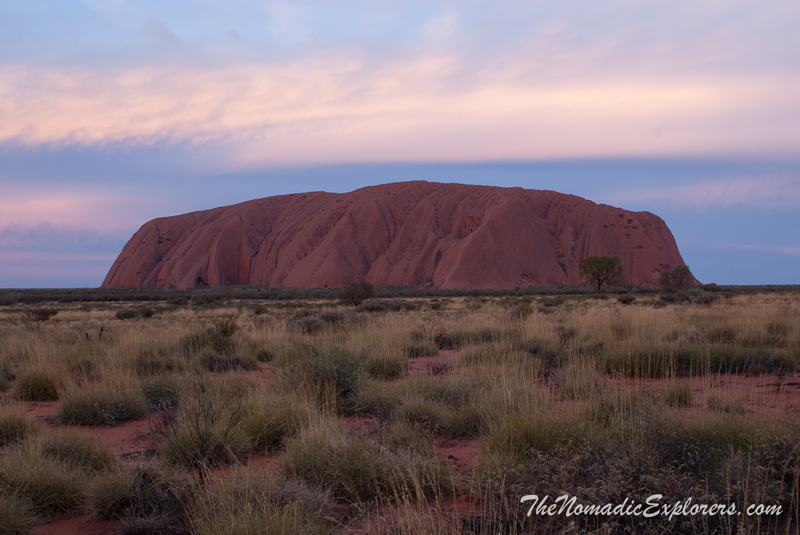 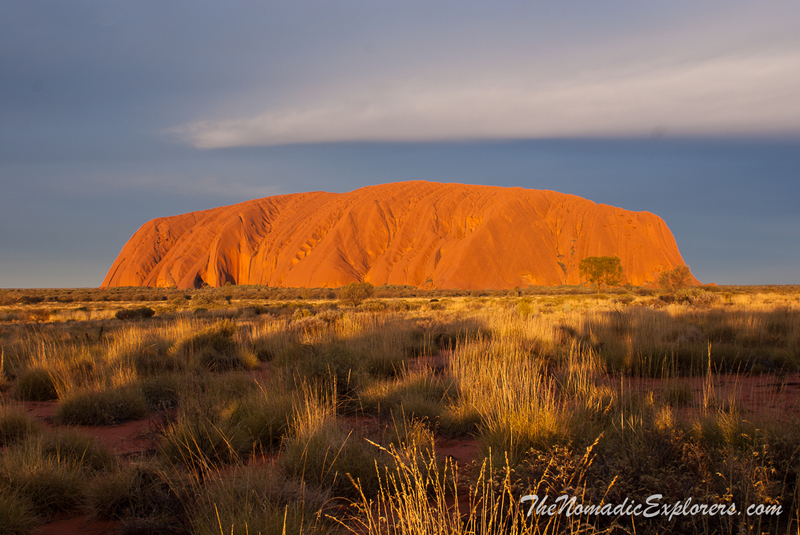 Sunset and Sunrise over Uluru (Ayers Rock). 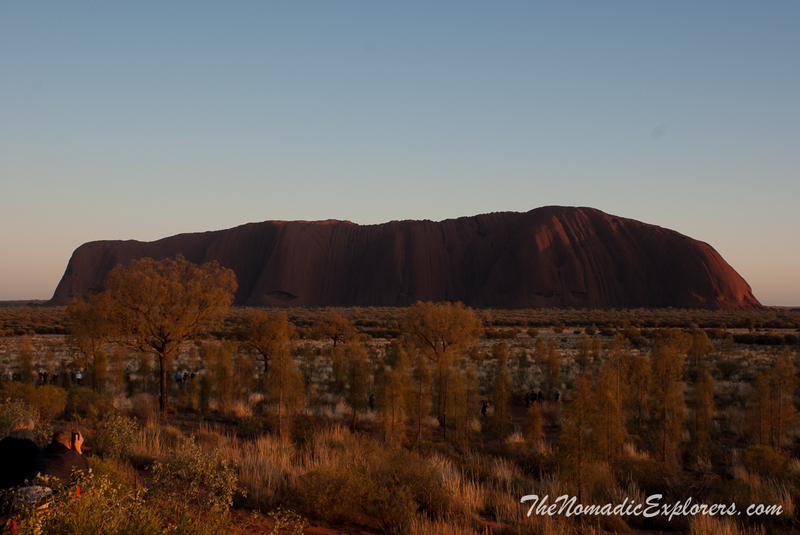 Sunrise over Uluru (Ayers Rock) from Talinguru Nyakunytjaku view point.